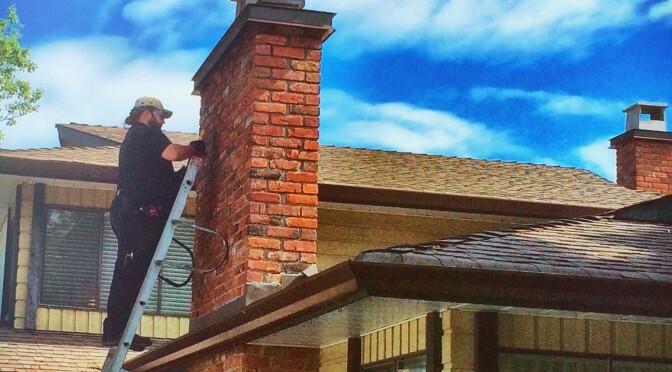 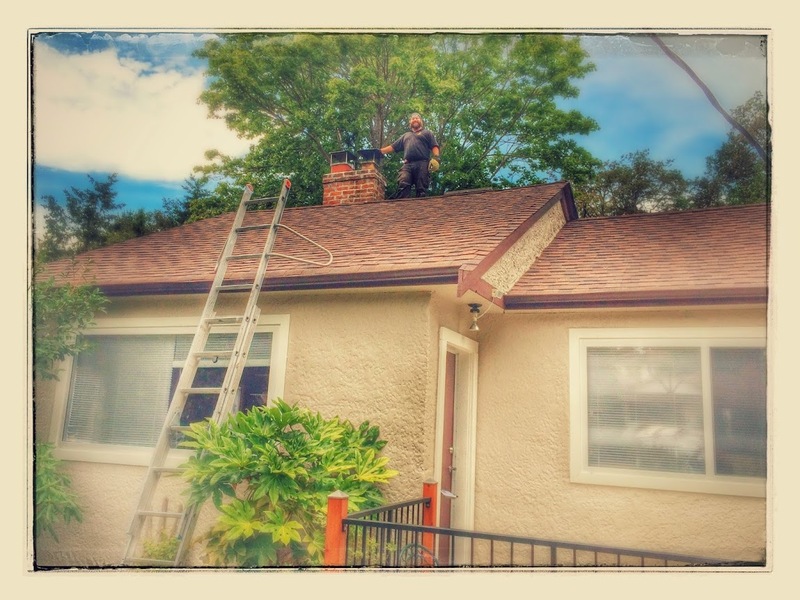 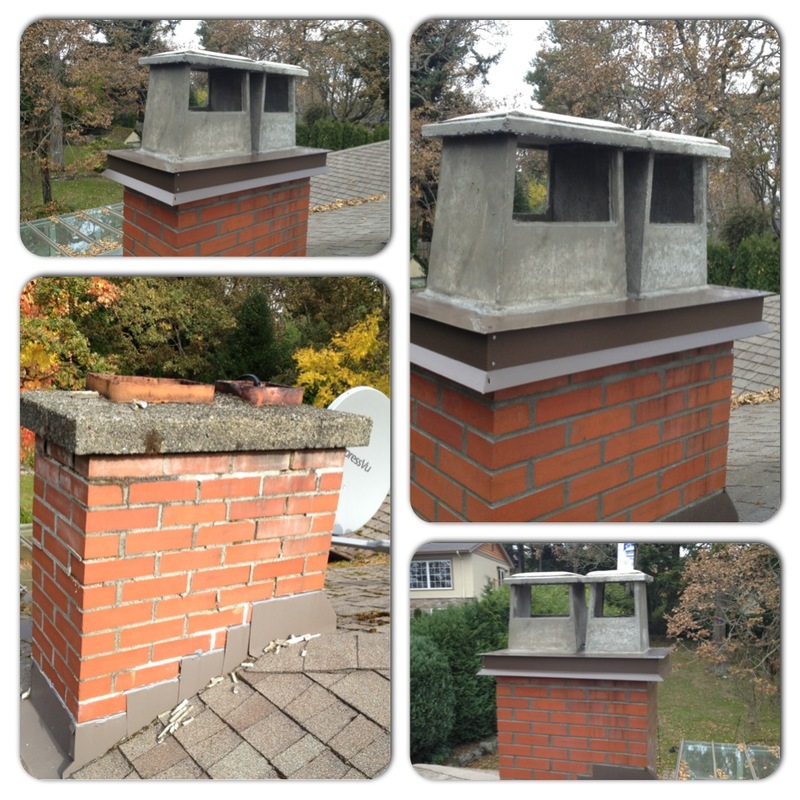 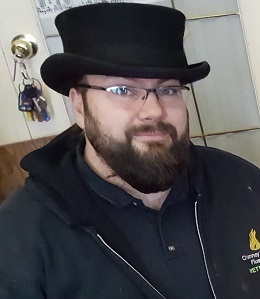 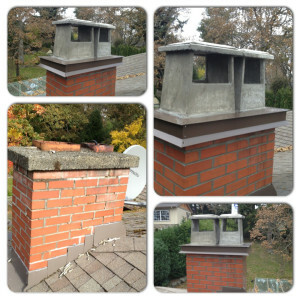 Chimney Sweep Victoria BC – Roland von Schellwitz Chimney Services -can provide WETT Certified Site Basic Inspections of Wood Burning Appliances for Insurance, Permits and Peace of Mind. 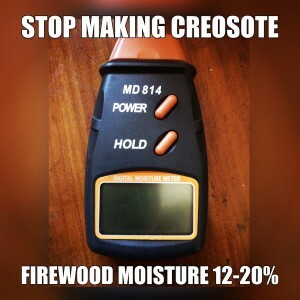 Nothing is nicer than a warm wood fire. 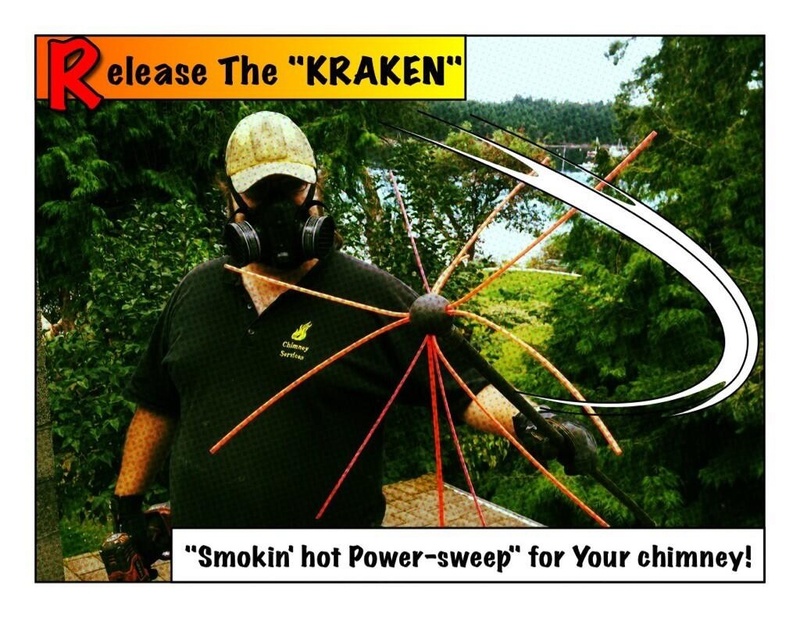 Here is a comparison of old style sweeping tools and brushes and our new power sweeping equipment which is much better for liners and steel chimneys as well as cleaning the various sizes of masonry flues much better! 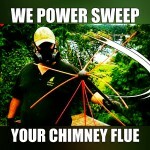 – WETT Certified Repairs of fireplaces, wood burning appliances and chimneys. 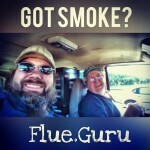 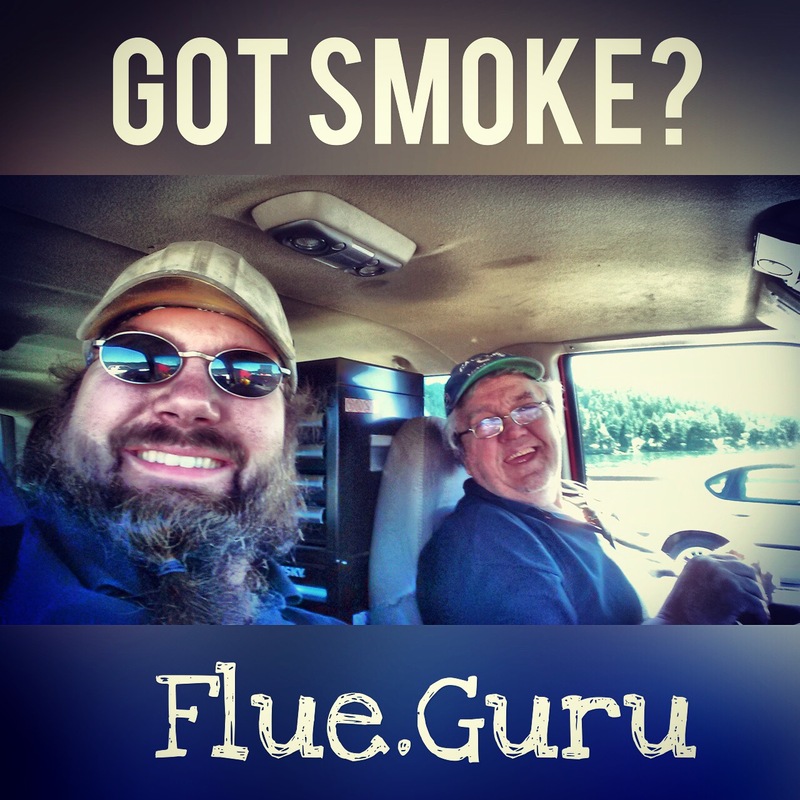 Do you have specific Smoke Problems, Chimney or Wood Burning System questions or Idea?